The Undead Horde and their Orc and Goblin allies are at your castle gates, the King is on the brink of death, and only you stand between the enemy and complete annihilation! 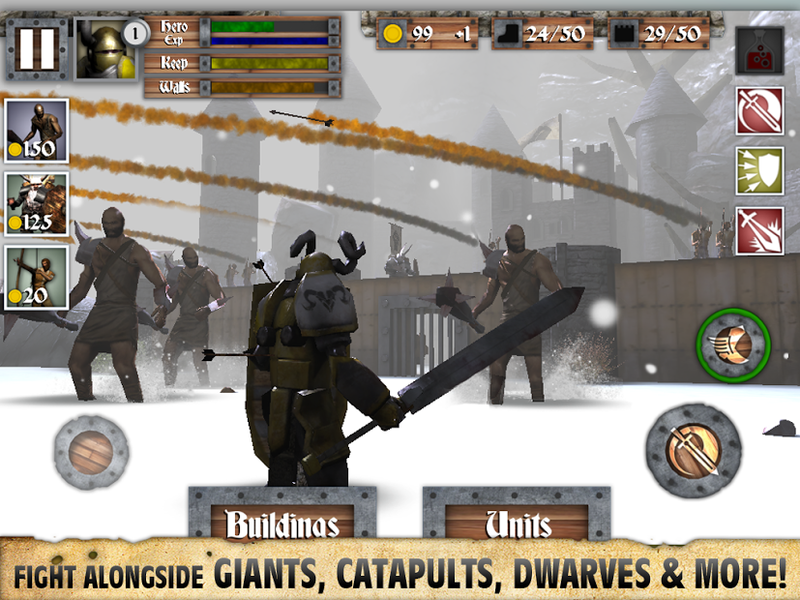 Choose one of many powerful heroes, summon an army to fight beside you, and defend your castle in Heroes & Castles, a seam... see more The Undead Horde and their Orc and Goblin allies are at your castle gates, the King is on the brink of death, and only you stand between the enemy and complete annihilation! 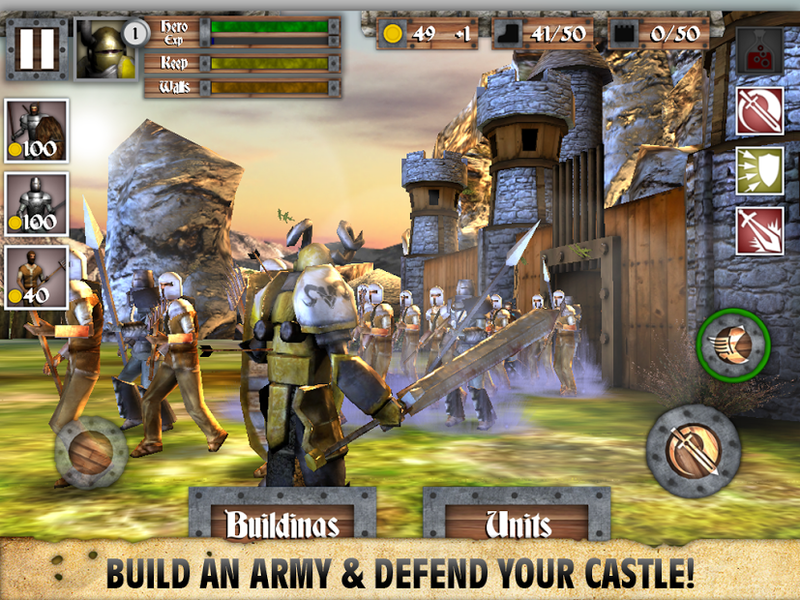 Choose one of many powerful heroes, summon an army to fight beside you, and defend your castle in Heroes & Castles, a seamless blend of 3rd person Action-RPG, Strategy, and Castle Defense elements!